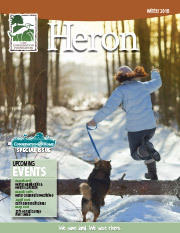 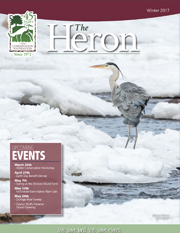 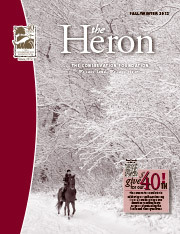 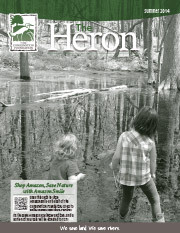 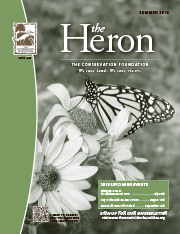 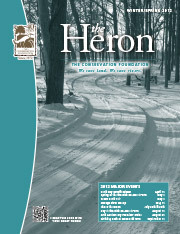 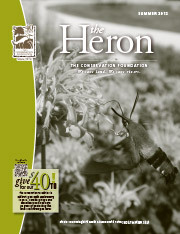 The Heron is a magazine of The Conservation Foundation publishes three times a year. 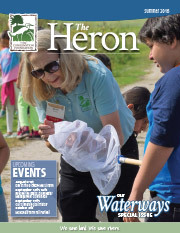 In it, we share conservation success stories in the region, news about important environmental issues, and local places to feed your love of nature. 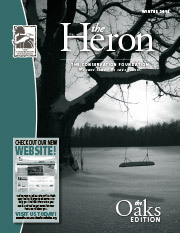 Click the links below to view some past issues of The Heron. 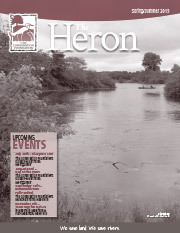 Production of The Heron would not be possible without the generosity of Sikich Marketing & Public Relations of Naperville, who do the graphic design of the magazine pro bono, and Integrated Graphics, Inc. of Batavia, who donate its printing.